Archbishop visited our Parish and celebrated the 9:30 AM Mass! 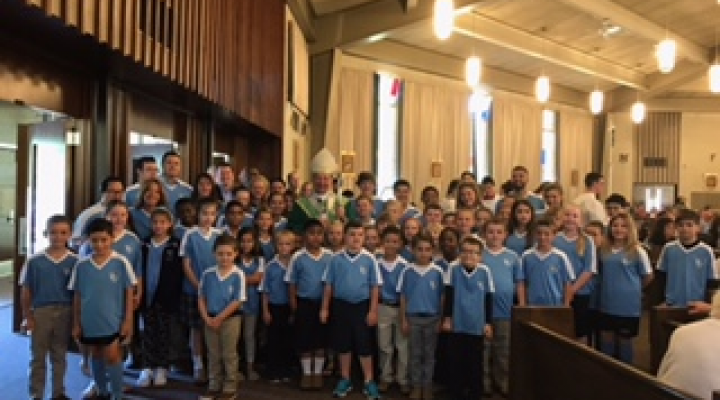 Many students from the school were present to join in this mass. 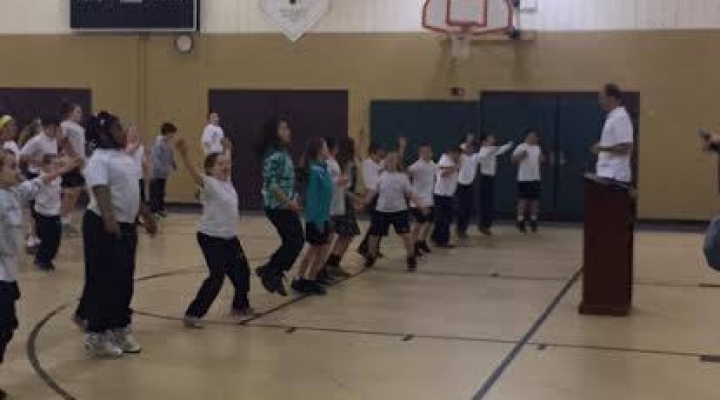 The Catholic Review published a terrific article on our Fitness Stations of the Cross! Just another way we nourish the entire child, "Soul, Mind & Body." Every five years, the Department of Catholic Schools completes the system-wide accreditation review, which culminates with a visit by an AdvancED External Review Team. Each school is evaluated based on the National Standards and Benchmarks for Effective Catholic Elementary and Secondary Schools. It is our pleasure to announce that all Archdiocesan high schools and elementary schools have been awarded accreditation as a system through AdvancED. 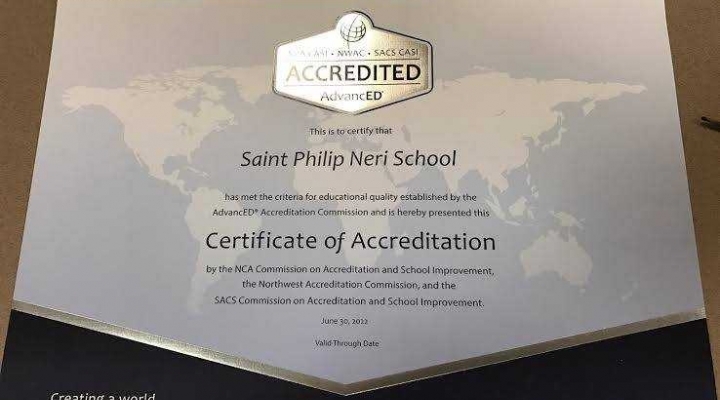 Congratulations to the St. Philip Neri school community for achieving Accreditation through AdvancED. Many hours of work from parents, School Board members, faculty and staff have allowed us to receive this honor. We thank you for your continued commitment to the school and the students. 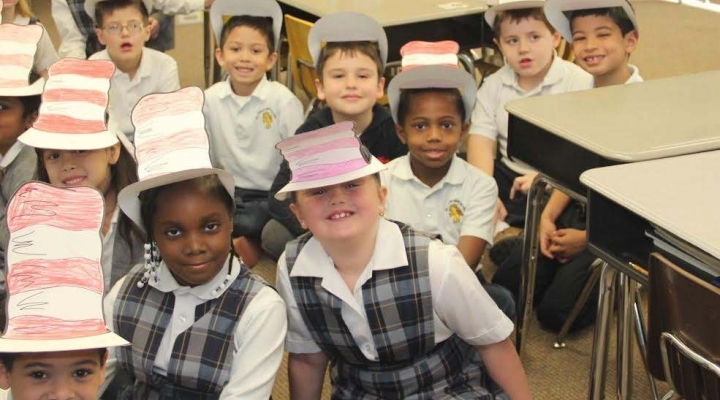 St. Philip Neri celebrated Dr. Seuss Day, March 2! 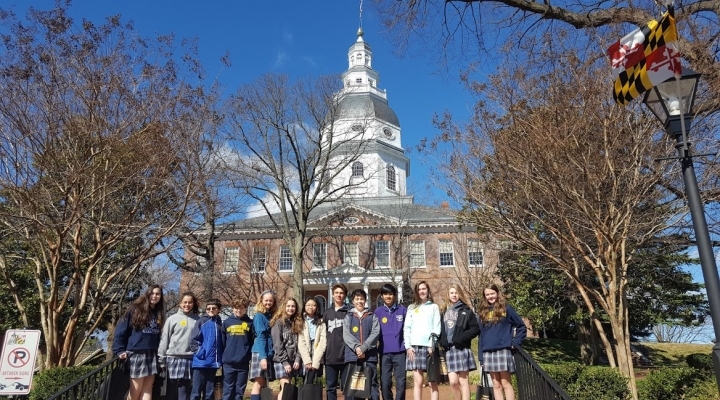 On March 2, SPN students traveled to Annapolis for the Non-Public School Advocacy Day. 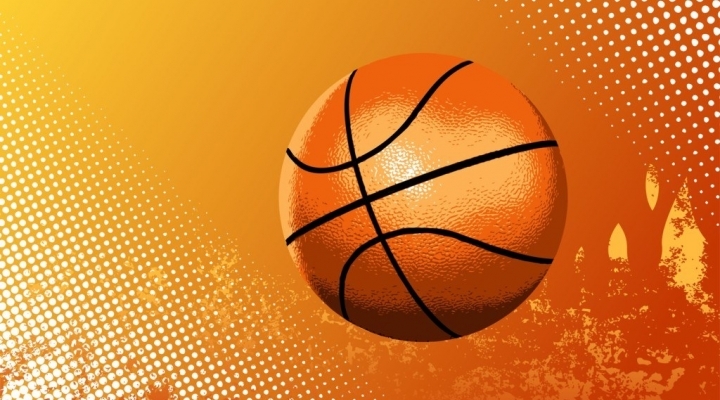 They attended a rally where they heard from Governor Hogan, Mr. Garrett O'Day and the Superintendents of both the Archdiocese of Baltimore and Washington. The students at St. Philip Neri presented a wonderful Christmas program on December 21. 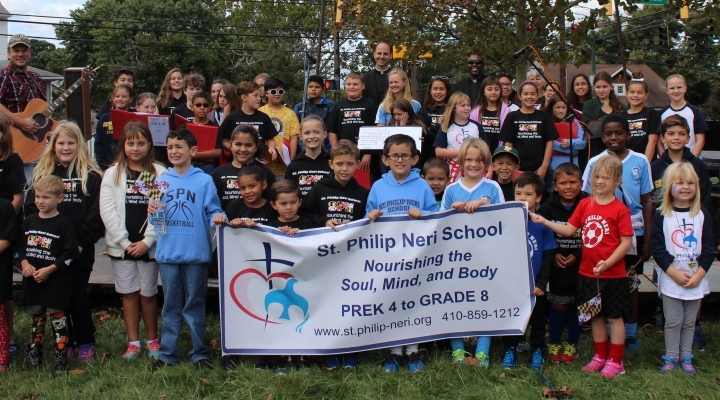 Check out our videos on our facebook page - St. Philip Neri Catholic School - OR click on this event and you can view a few selections! 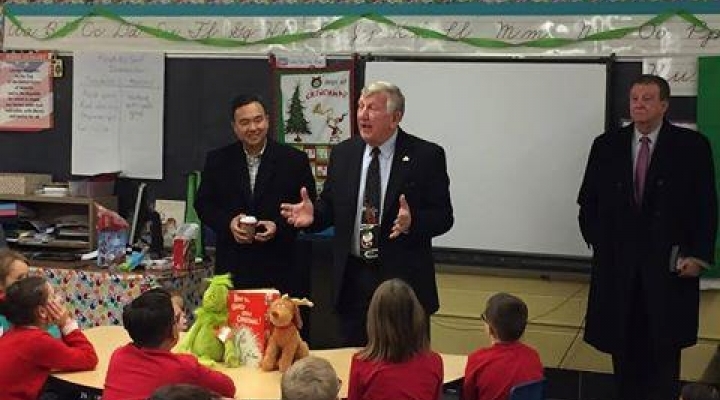 State Senator Ed DeGrange and Delegate Mark Chang dropped by our school on Tuesday, December 20 as members of the Glen Burnie Rotary club, to deliver free dictionaries to our third grade class. Thanks Senator DeGrange and Delegate Chang for delivering an early Christmas present to our students!